Jack & Jack is an American pop-rap duo hailing from Omaha, Nebraska. Composed of Jack Johnson and Jack Gilinsky, they released their first EP “Calibraska” in 2015. This May, the duo returned with a second EP titled “Gone”. 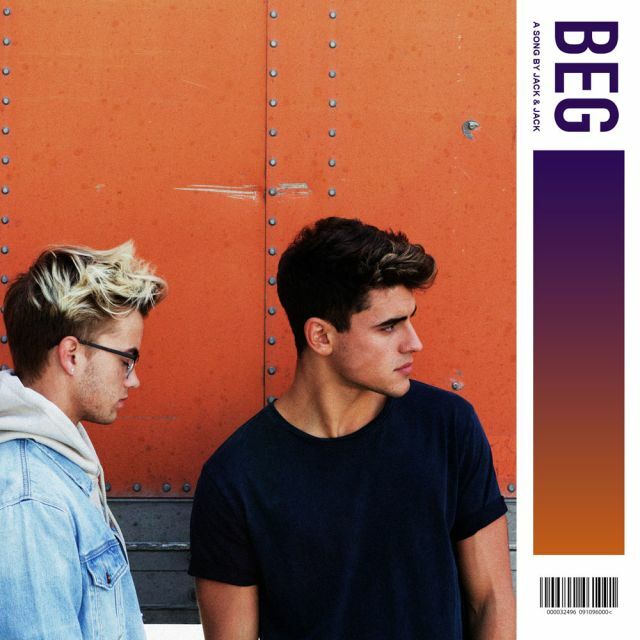 New single is “Beg”, a cool pop song written by hit singer-songwriter Lauv, whose current songwriting credits include smash hit singles “Boys” by Charli XCX and “No promises” by Cheat Codes featuring Demi Lovato. About the song, Gilinsky said: “We think it’s a great song and feel really confident about it. 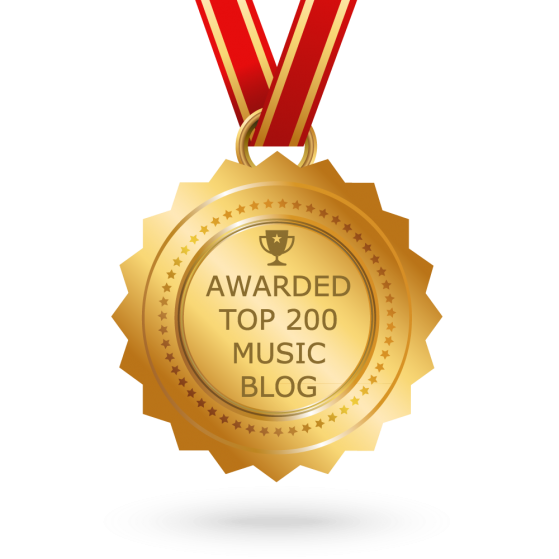 It’s a new sound for us and has more of a mainstream appeal than a lot of our older songs. It’s even different from our more R&B based stuff like we have on our ep Gone that came out earlier this year”. Jack & Jack is hitting the road along with PRETTYMUCH and Olivia O’Brien.